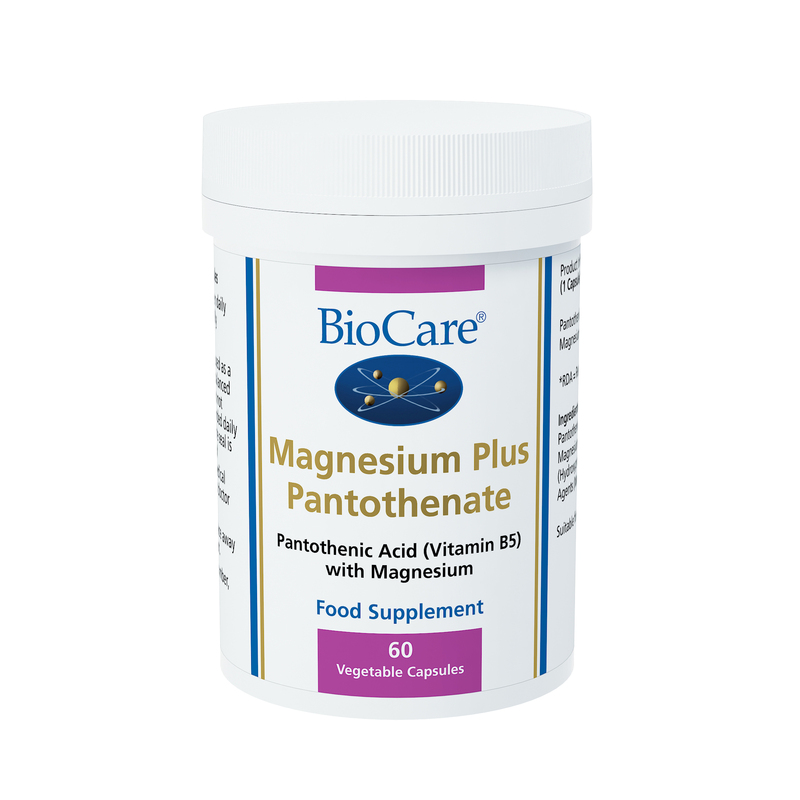 A combination of Pantothenic acid (Vitamin B5) and Magnesium. 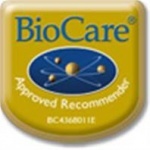 B5 is needed by the body for energy and neurotransmitter production, it is required for adrenal, nerve and muscle function, is supportive for the extra pressures of modern day lifestyles. Pantothenic Acid (as Calcium Pantothenate), Magnesium Glycerophosphate, Capsule (Hydroxypropyl methylcellulose & Water), Anti-caking Agents (Vegetable Magnesium Stearate & Silicon Dioxide).